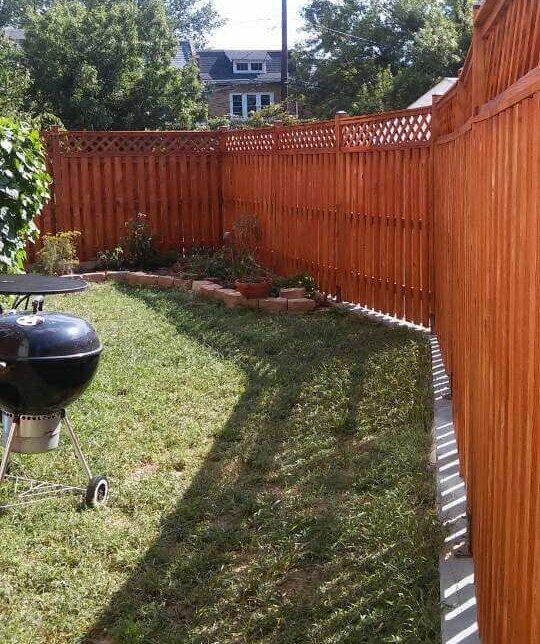 Fence Construction in Gaithersburg, MD | DeckMaster Inc.
Our fences are custom-built to your exact specifications. 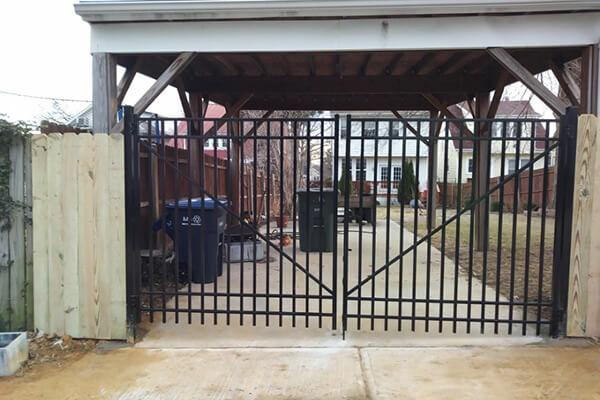 In addition to choosing one of the materials above, you can choose the style, color, height, and more. 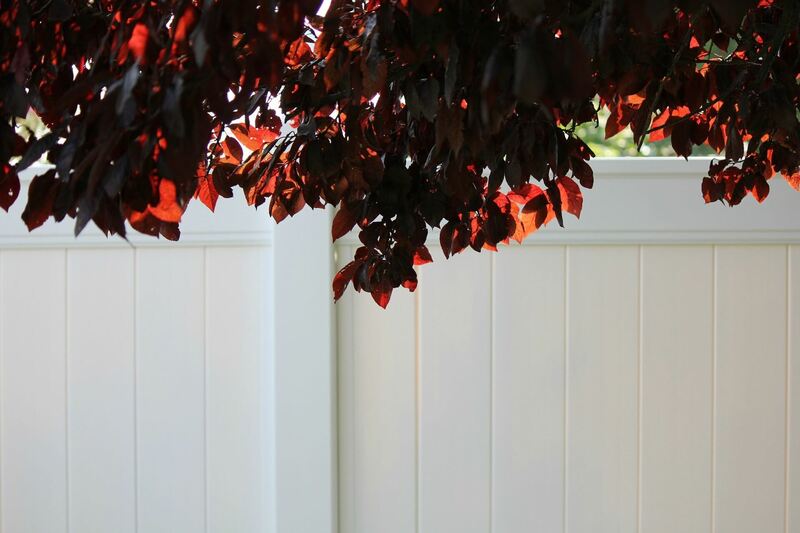 We carry a variety of wood options including pressure treated wood, mahogany, IPE, cedar, and redwood. 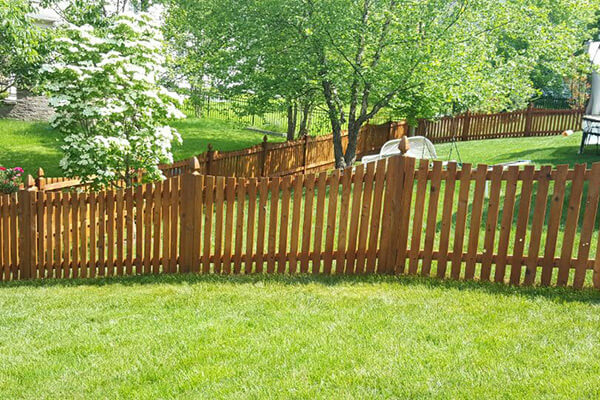 And when you need fence maintenance such as sealing or staining, you can count on us to keep your fence looking beautiful and maintaining its structural integrity for years to come. 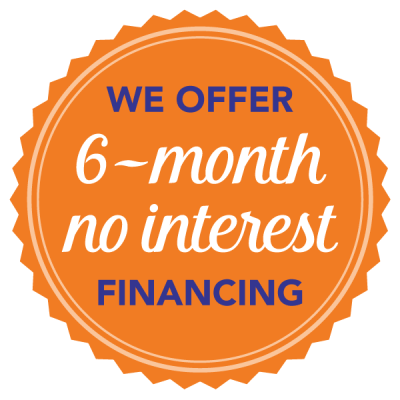 If you build with us, you’ll even get the first maintenance service at a discount. 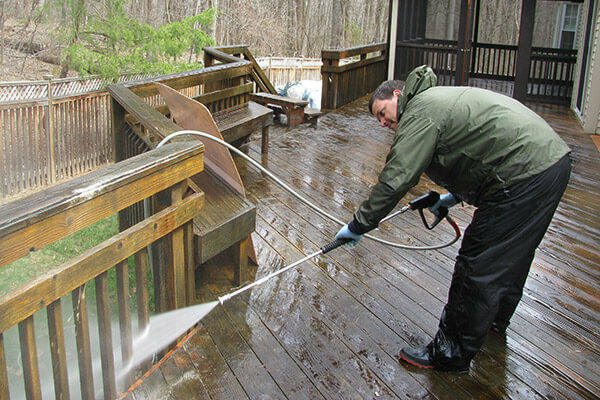 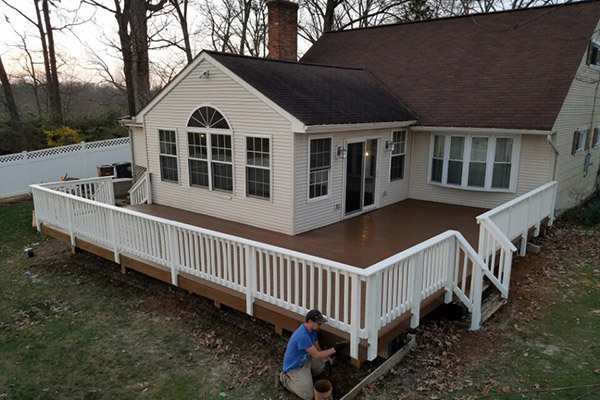 View the photo gallery of our recently completed deck and fence projects. 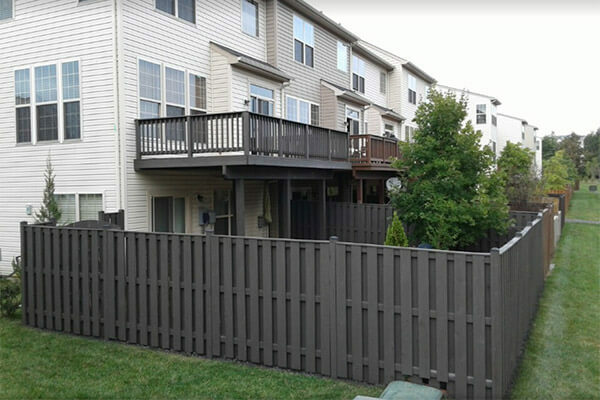 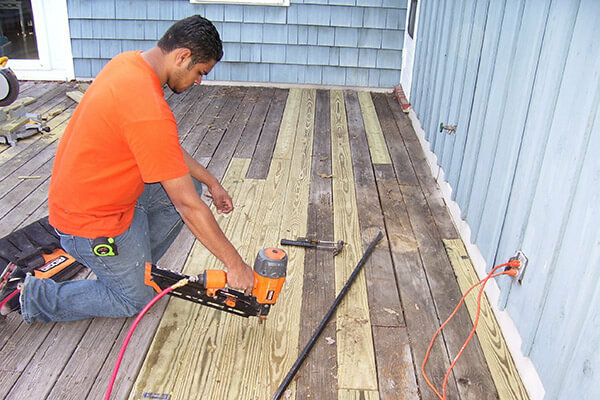 Call today to learn more about DeckMaster’s fence building services in Gaithersburg, MD!